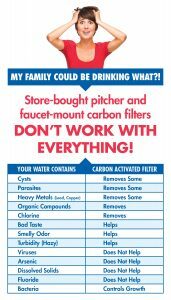 “We had no clue our water quality would be compromised,” said Jim, who moved with his wife into a rural area in Eastern Pennsylvania. Every year, your Eastern Pennsylvania municipality is required to issue a consumer confidence report. Call your local municipality. You can find many of the resources your need for Lehigh County here. 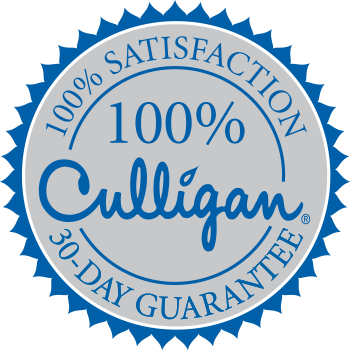 Your local Culligan also offers a water test. It’s a quick, in-home evaluation, that typically takes 10 minutes. And it’s totally free. 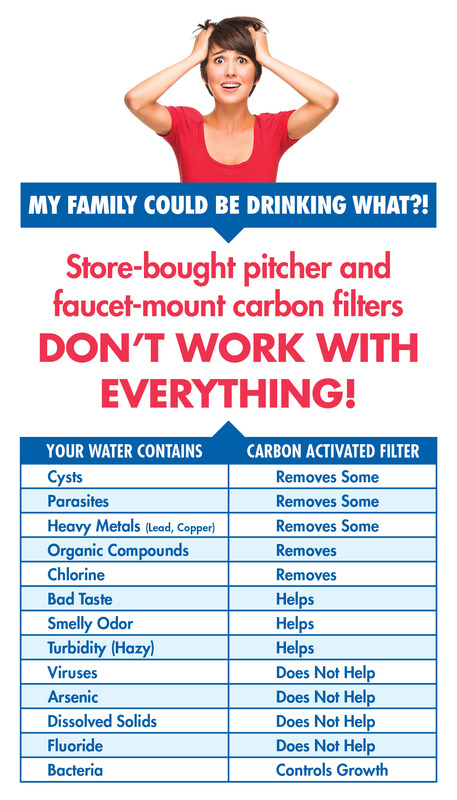 Call Your Water of Allentown and Reading or click FIX MY WATER today to learn more.